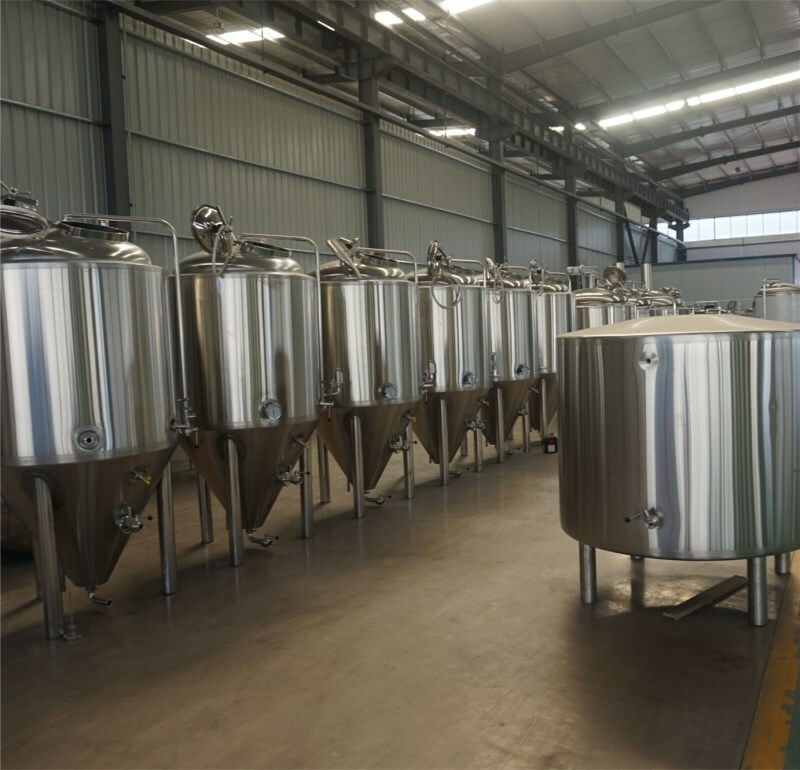 We have been exporting beer brewing tanks to many places like USA, Canada, Ecuador, Germany, France, Czech Republic, Finland, Norway, Switzerland, Belgium, Australia, Taiwan....etc. 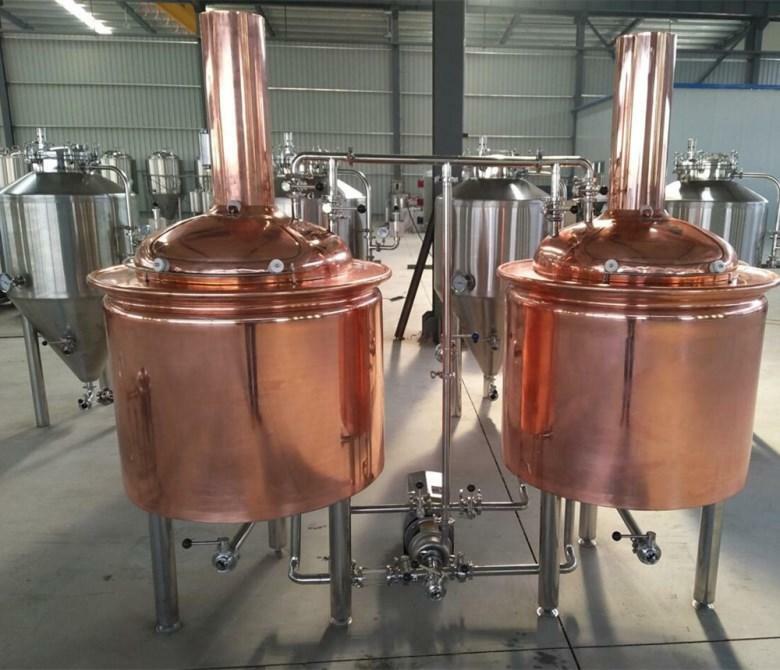 This brewhouse system includes 3 tanks(mash tun/lautering tun, brew kettle/whirlpool, hot liquor tank), please check the details in the following chart. 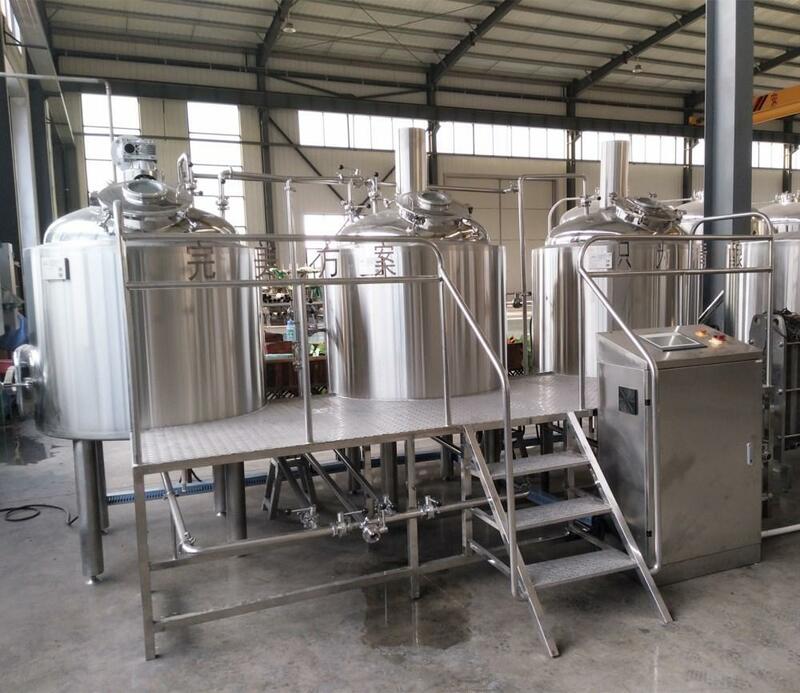 The 500L brewing system configuration for your reference. 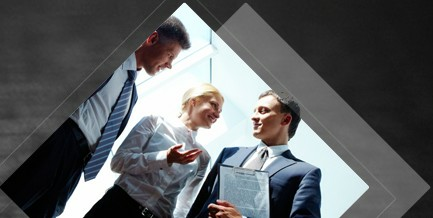 For electric parts, we use SIEMENS, SCHNEIDER, DANFOSS, OMRON, ABB....etc. Also can do UL standard. 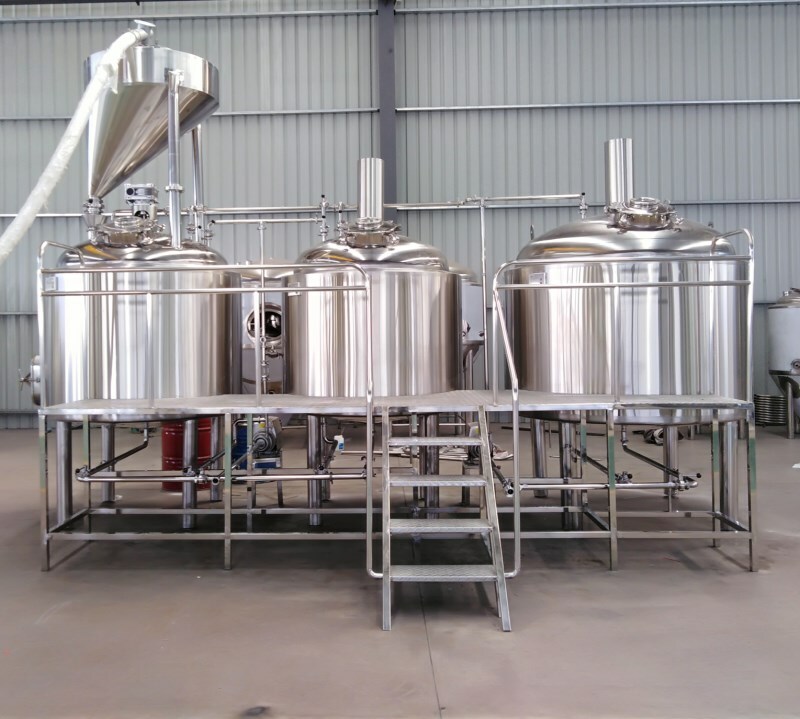 Semi-automatic bottling machines: bottle filling&capping machine. Labelling machine. Bottle washing machines. 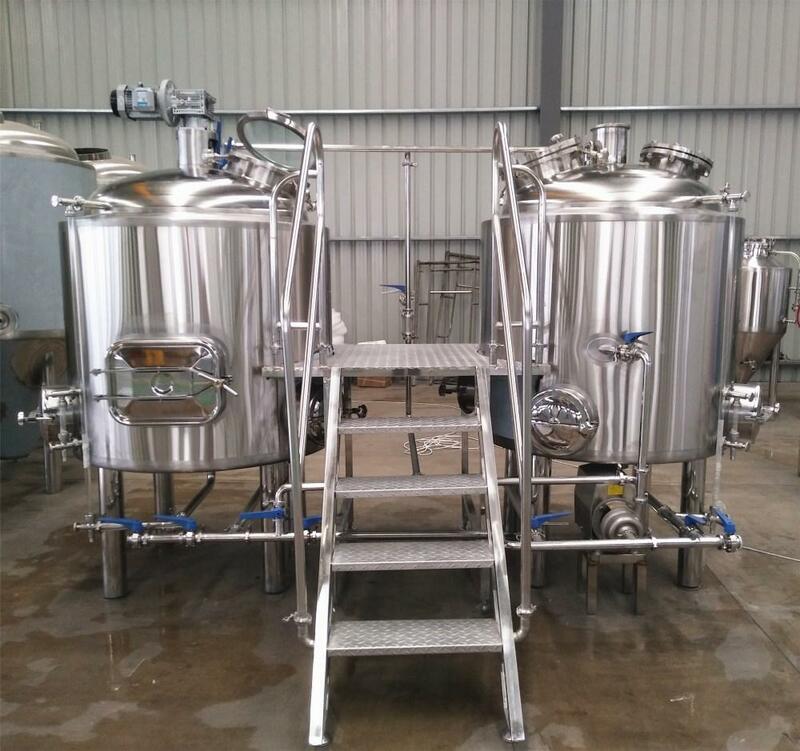 Beer kegs(10L,20L,30L,50L...), US standard kegs.